A general purpose 28 pin AVR development board with on board power supply circuit, reset switch, power status LED and ISP header. This board is perfect if you are just starting out with AVR programming and also if you want a tried and tested board for building advanced projects based on it. 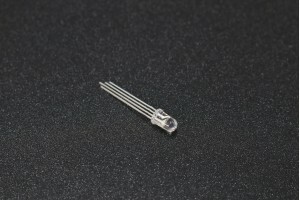 · Compatible with 28 pin chips like ATmega8, ATmega48, ATmega168, ATmega328 etc. 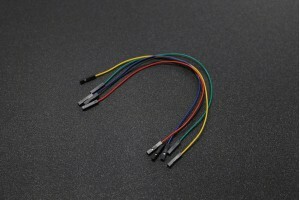 · All ports available on standard 0.1inch (2.54mm) male headers. · 5v regulated output for supplying extra peripherals. This is a very common 33pF capacitor. Used on all sorts of applications to decouple ICs from power..